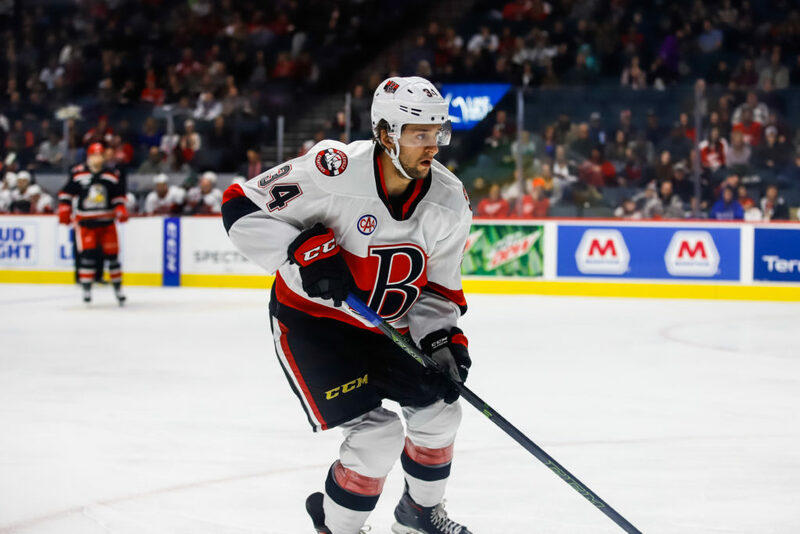 For a guy who’s been traded twice already this season, five points, including four goals, in his first five games with the Belleville Senators is an impressive start for Morgan Klimchuk as he once again deals with new teammates, a new city and a new system. 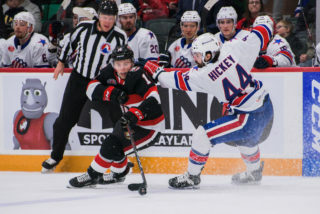 After spending the first three years of his pro career with the Stockton Heat, the 23-year-old opened 2018-19 in California before a trade in late November sent him to Toronto. 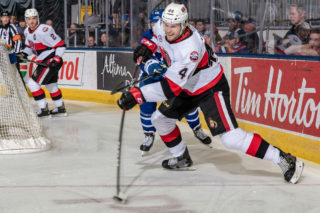 He was with the Marlies for just 44 days before the Senators acquired him on Jan. 11 for Gabriel Gagne and for the second time this year, Klimchuk was on the move. And he’s certainly taken the opportunity so far with the Sens. 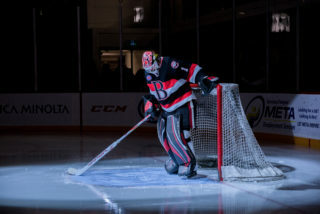 Since being acquired, Klimchuk has been the team’s best player once he made his debut in Grand Rapids the same day he was acquired. Knowing a number of players on the team too has certainly helped. 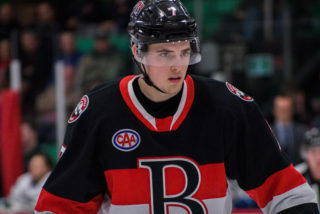 Klimchuk played junior in the WHL with Boston Leier and Jack Rodewald and previously knew Pat Sieloff and Adam Tambellini, too. 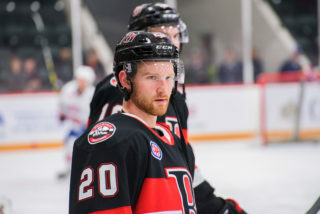 Despite the immediate on-ice success in Belleville, there’s still a lot to being traded that a player has to care of, most notably moving their belongings once again. And for Klimchuk, he’s still trying to catch up dating back to the first time he was traded this season. 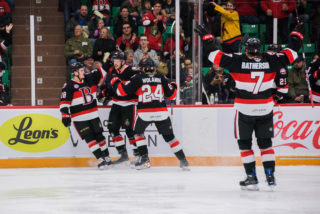 “There’s a lot that goes into being traded,” Klimchuk said. “The worst part is having to move your life outside of hockey. Moving all of your stuff, I have a vehicle still out in California, all of that, you get settled and with what happened in Toronto, I just got a place and now I’m heading to a new setting so that’s the most difficult part. To be traded is part of the hockey business. It’s happened to the best players in the world and will continue to happen to the best players in the world. But being moved twice in one season is still a rare occurrence in the hockey world and poses an interesting question. Is there anger that a team decides to move on from you or is there excitement that a team wants you in their line-up?